Wondering how to grow your Instagram followers count? From a purely social space to share photos to a legitimate platform to grow business, Instagram has changed a lot over the years. 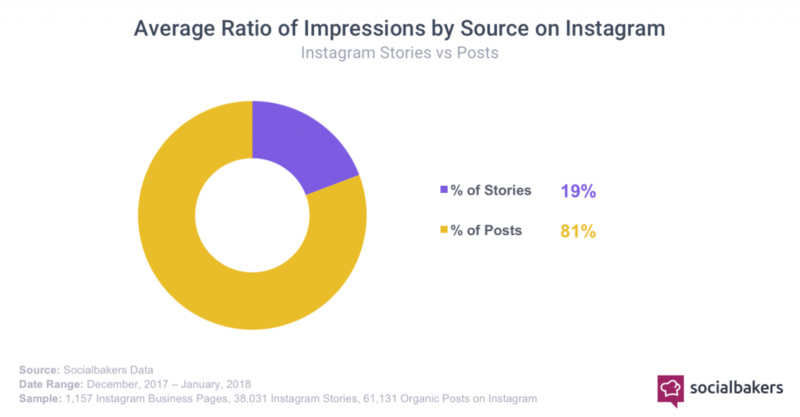 Organic reach has reduced, and it has proven to be more challenging to increase Instagram followers than it used to be. Although its algorithm has evolved over the years, there are many ways to use them to your advantage and boost your post engagements. Instagram is a visual platform, which makes the aesthetic quality of your brand and content very important. An excellent visual brand is not just about having beautiful photos, but also a well-curated account. Imagine if a potential customer sees your photo on the Explore page and clicks to your profile to find out more about your account. If your Instagram page is a messy mix of products, events, random quotes, and others, will it be enticing to follow? Most likely not. Instead, it gives a better impression if your account is well-organized in a visually attractive, consistent theme. Think about what your brand is about and what kind of visuals represents who you are the best way possible. It will be worth the effort to take time and plan your posts well ahead in time. Whether you are managing a food services page or a fashion label account, you need to have great photos. It is the best way to stand out among your competitors and capture the attention of potential followers. A well-taken photo reflects quality, which gives an excellent first impression on your brand. The good news is you don’t need to be a professional photographer to be able to take good photos. Don’t have an expensive DSLR camera? Use a smartphone, most of them today come with superior cameras. The trick is to know how to make the most out of whatever tools you have. Shoot early in the morning or late in the afternoon. Compose it and frame well. Keep a steady hand when snapping a photo. Now that you know how to take a good photo, you should strategize what your content will be about. Ask yourself this: Does your content add value? To ensure that it does, create content that is informational, educational or helps to solve a particular problem. For example, if you are managing an account for an interior design firm, share DIY tips on decorating a kids room on a budget. Or if you are maintaining a travel agency’s page, post a carousel of stylish small hotels that cost under $100 per night. There are many ways to share not just good images, but also those that come with valuable information. It increases the probability that your content gets shared on other accounts and platforms, which gives your brand better visibility to potential Instagram followers. There is no ideal way to write captions. It can be short and sweet or long and descriptive. Either way, the writing style of your caption should reflect your brand identity. Write in an active voice while being neither too formal nor too casual. But most importantly, be authentic. Where necessary, include questions in your captions to prompt engagement. The higher the engagement, the more likely will your post appear in Instagram’s coveted Explore page. If you want to get more Instagram followers, the Explore page is the place you want your post to appear. As a general rule, you should reply to comments as soon as possible. Being responsive on a social media page is an integral part of community management. It helps to build a connection by showing that you care about your followers. An Instagram account that quickly and actively responds to comments will often invite more replies to their future posts. And this is what is known as the rule of reciprocity. The basic premise is simple; if someone responds to you, then you will be more likely to respond to them in the future. Replying to comments is also another way of increasing engagement, which sends positive signals to Instagram. The more comments your post has, the more engagement Instagram sees. Once the algorithm picks up on a post that has high engagement, it increases the potential for the post appearing in the Explore page. Hashtags are the best way to get organic reach on Instagram. You can include clickable hashtags in your profile bio section and up to 30 hashtags in your photo’s caption and Instagram stories. Once your post is tagged with a hashtag, it will appear in the list of hashtags alongside other content that carries the same hashtag. Before deciding on what hashtags to use, you should identify trending or high-volume hashtags to leverage on the hashtag’s popularity. 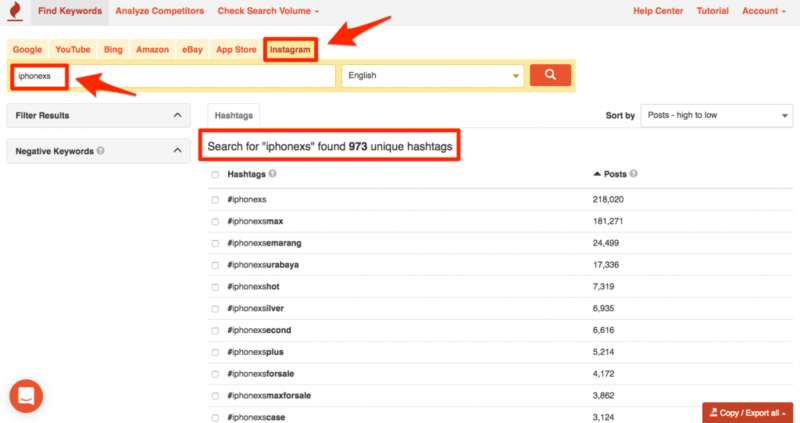 To do this, use Keyword Tool for Instagram to search for popular hashtags that you can use. The tool will then show you a list of posts on Instagram that have the corresponding hashtags. 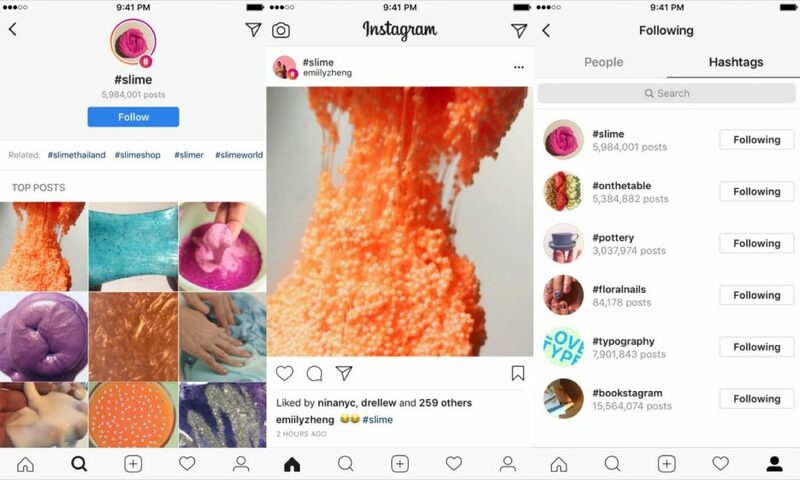 Instagram has now allowed its users to follow hashtags, which has effectively increased the potential reach of a hashtag’s pool of photos to a broader audience. If you want your brand to be visible to people who haven’t followed your page, make the most out of Instagram hashtags. Posting good content and using popular hashtags will not be as effective if you post on Instagram when there are fewer people online. 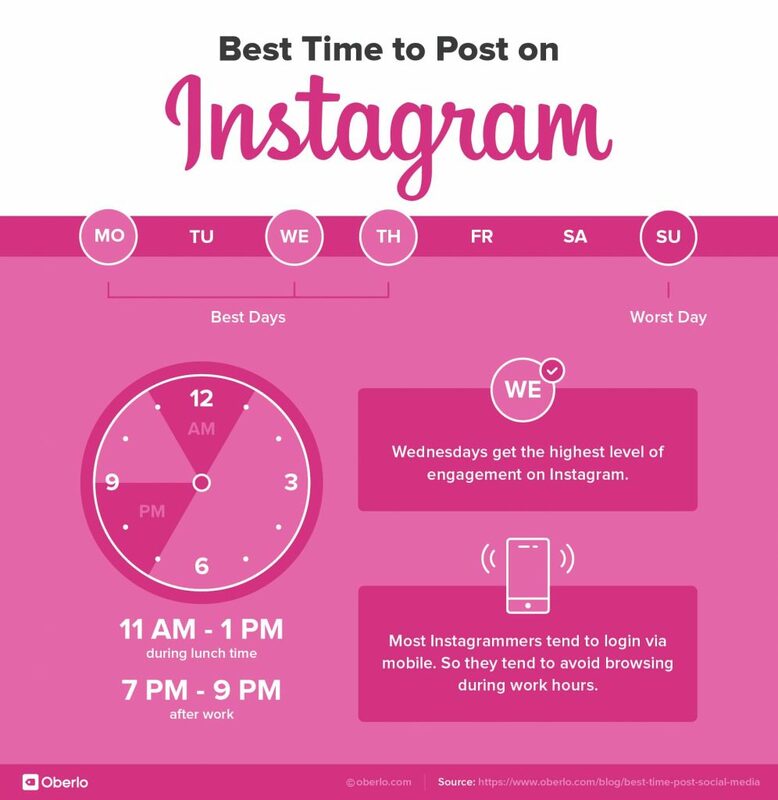 To maximize the visibility of your brand, you should upload your post during peak or active hours. These hours usually corresponds to your local timezone. To increase the potential of higher reach, go to Insights on your Instagram Business page settings. Click Audience and scroll to the bottom. Under Followers, it will show you the average times based on hours and days when your followers are on Instagram. Use these data to match with the daily behaviors of your audience in your local timezone. For example, if you are managing a food services page, the best times to post are most likely before the start of a workday (before 9 am), during lunch (around 12-1 pm), and towards the end of the working day (after 5 pm). Note: There is no right or wrong time to post. Engagement volume also differs between industries and countries. Instagram Stories is fun, easy to use, and creates another funnel for brands to reach a wider audience. And it’s no surprise that this feature has fast become a favorite function for millions of users, including outpacing the growth of Snapchat‘s users. 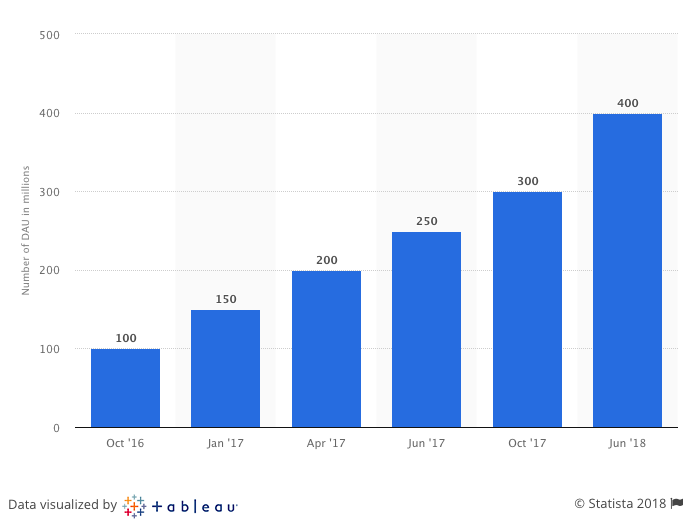 As of June 2018, Instagram Stories has twice the number of Snapchat daily users. On your profile: A colorful ring will appear around your profile picture, and people can tap it to see your story. Photos and videos from your story don’t appear on your profile grid. At the top of Feed: Your profile picture will appear in a row at the top of your followers’ Feeds, and they can tap it to see your story. In Feed next to posts you share: When you share a post, a colorful ring will appear around your profile picture in Feed. People can tap it to see your story. Stories shared by public accounts may appear in Search & Explore. If you’ve added a hashtag, location or location-based sticker to your story, it may also appear on hashtag or location pages. There is incredible potential for brands to increase their organic reach through Stories. Social Bakers conducted a study on over 1,000 brands and found that 20% of their impressions came from Stories. It is a significant amount, especially seeing that organic reach on social media platforms has decreased over the years. Creating original content should be the main focus of your Instagram account, but there is a lot to benefit from reposting content from other accounts. Be wary, though. You should avoid reposting copyrighted photos or videos, and always seek permission from the original poster before reposting them to your account. Practicing proper etiquette on Instagram can go a long way. 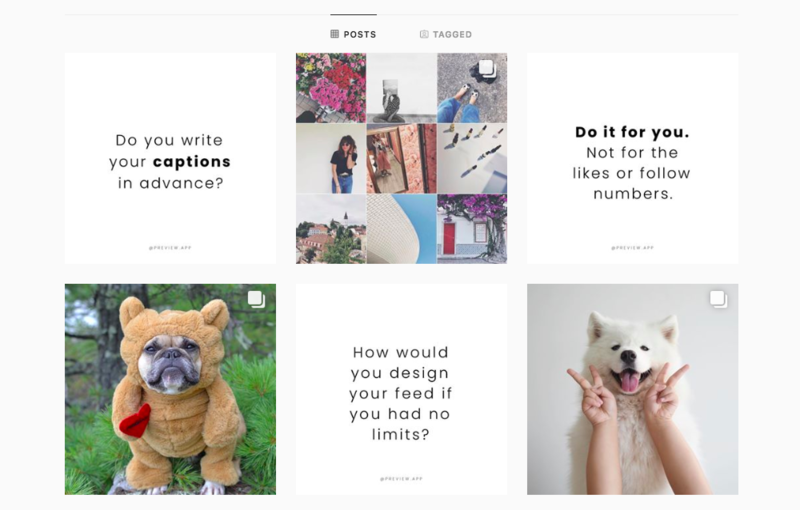 Reposting content from another account, or UGC (User Generated Content), is another way to build a relationship with current followers or reach out to users who are not following you on Instagram. User-generated content is 76% more trustworthy than branded advertising, and it’s also an excellent strategy for filling your Instagram content with great content for free. Influencer marketing can be an incredibly effective way to increase the reach of your Instagram page to a much bigger audience. If you have a budget to spare or products to give away, it will be worthwhile. There is a wide variety of influencers operating in different niches with varying numbers of followers. You can create an outreach list and approach them directly or use the help of an app like Influential or engage with influencer marketing agencies (which often will cost you more). If you are a brand that sells a product, offer it for free to an influencer in exchange for a post. For example, a high-end hairdressing studio can provide a famous fashion influencer a free haircut in return for an Instagram post. As you can see, there are many ways to grow your Instagram followers count. There is no single, best path to Instagram success, but instead relies on a combination of different methods. Managing and growing your community organically often needs a long-term effort. Be patient, be authentic, and utilize these tips and tricks to get more Instagram followers the right way.